Following its closure for redevelopment works, we are thrilled to announce that Wharfedale has opened one week ahead of schedule on 30 June 2017. Grab your pitch at this popular site before they’re gone! 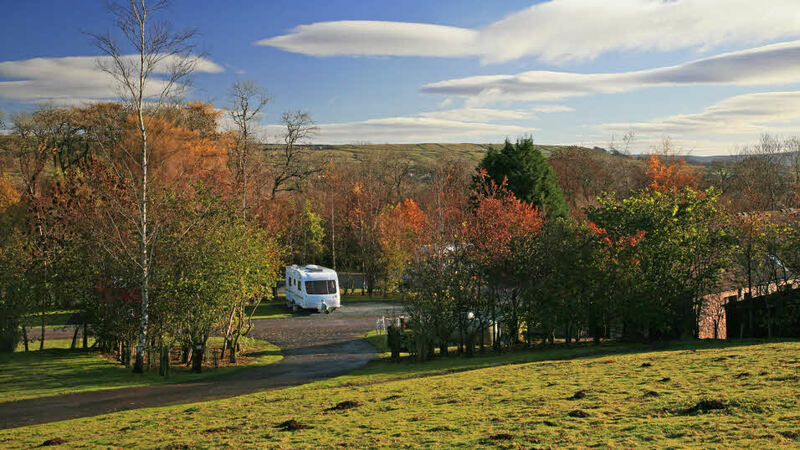 Beautiful in the summer, this leafy, rural site is ideal for exploring the surrounding National Park. 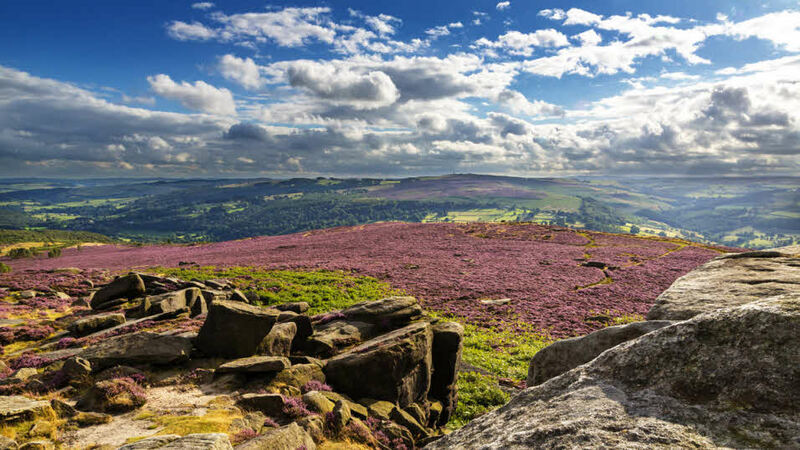 With an abundance of wildlife, countryside walking routes, village pubs and local produce to try, it’s hard not to be charmed by such a chocolate-box location. Our much loved Castleton Club Site in the heart of the Peak District will be back open for business earlier than expected.